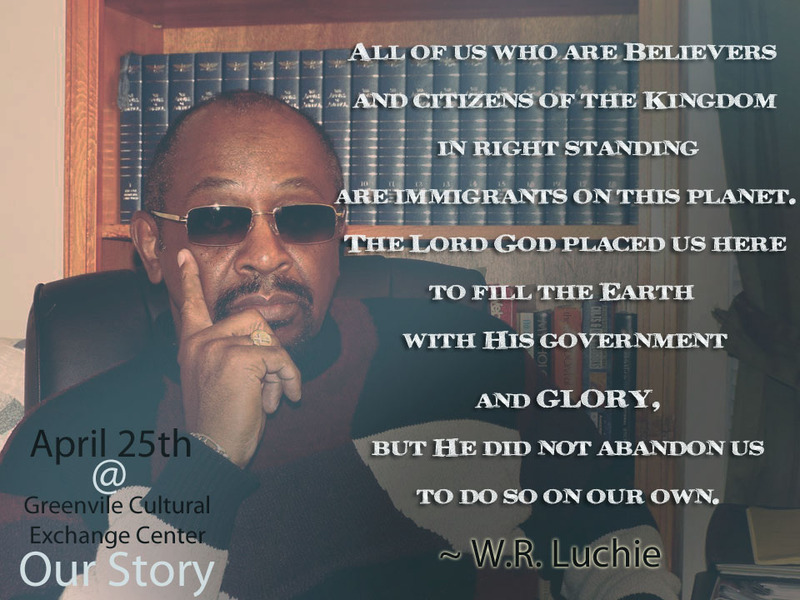 W.R.Luchie’s wisdom is a blessing that will elevate the community and strengthen our foundation. 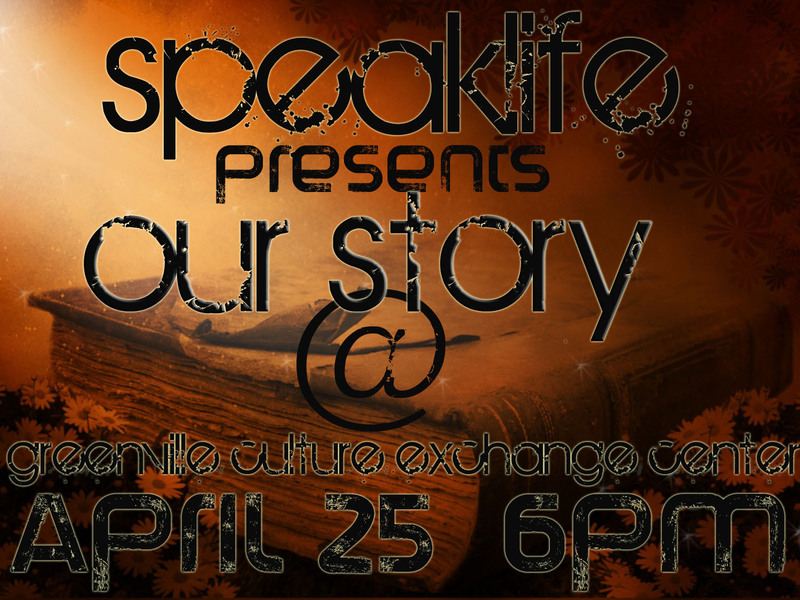 This entry was posted in Community Activist, OUR STORY and tagged Author Eric Haylock, community event, Greenville Cultural Exchange Center, last.apostle, W.R.Luchie, wisdom. Bookmark the permalink.